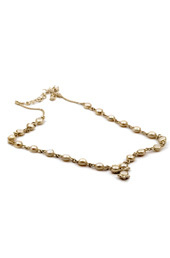 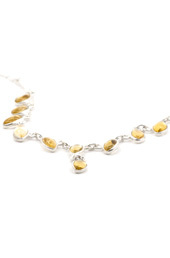 The Amethyst Stone Silver Necklace has been formulated with sterling silver 925. 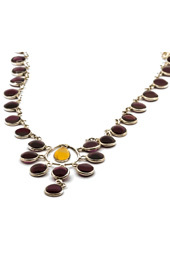 Numerous amethyst stones have been placed artistically to create an enchanting floral pattern. 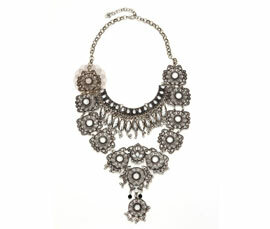 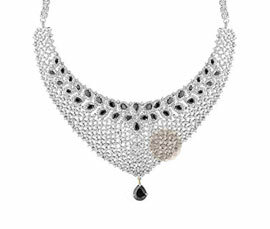 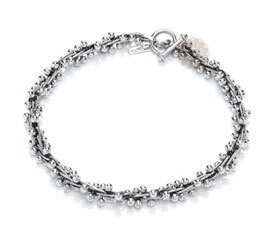 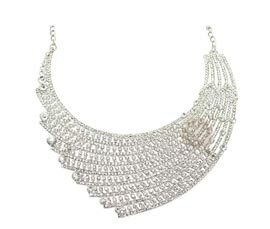 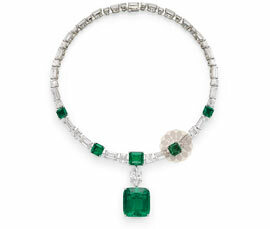 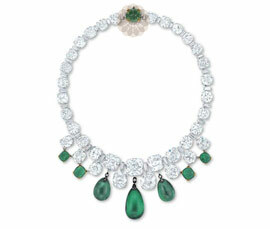 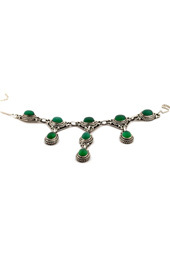 The necklace has also been provided with brightly sparkling white CZ stones to form a delightful combination.